Jennifer Kupcho triumfuje w Auguście! 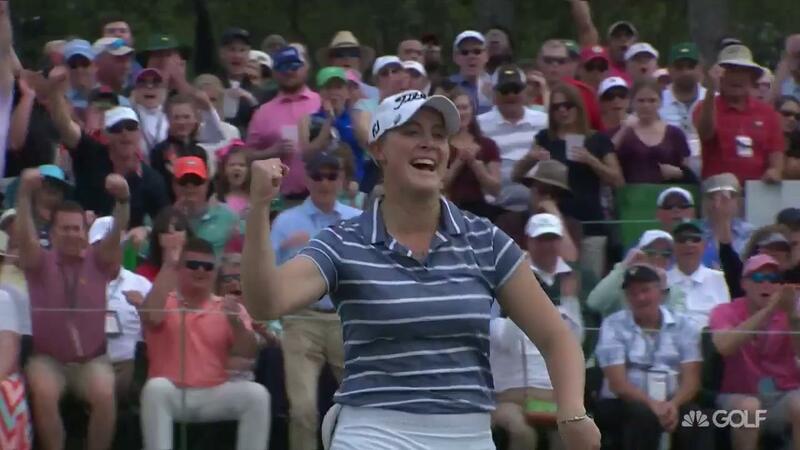 "I think we're going to really start something great in women's golf." Jin Young Ko liderką ANA Inspiration. Jordan Spieth i szalona trzecia runda Valero Texas Open. Saturday at the Valero Texas Open, Jordan Spieth looked like an amateur over his first nine. Si Woo Kim came close to another ace at the par-3 16th, but it didn't drop. Rickie i Jordan pikują. Charley Hoffman, Danny Lee, Krewetka atakują. Wysyp hole in one, od Teksasu aż po Kalifornię! The @ULdialogue #InnovativeShotOfTheDay is @hyang2golf's ace!